From the City of Laurel, Maryland, an extraordinary group of beings guard the Mid-Atlantic region against paranormal threats. Tandy Robson, a witch working for the Defense, is suspicious of her new partner Brenton. What is a fire demon doing working for the Defense? After several personal upheavals, Tandy begins to rely on her partner, to trust him and enjoy his company, dismissing her suspicions and even breaking the rules seemingly without repercussions. Blinded by her feelings for Brenton, Tandy cannot see that the biggest betrayal is just around the corner. 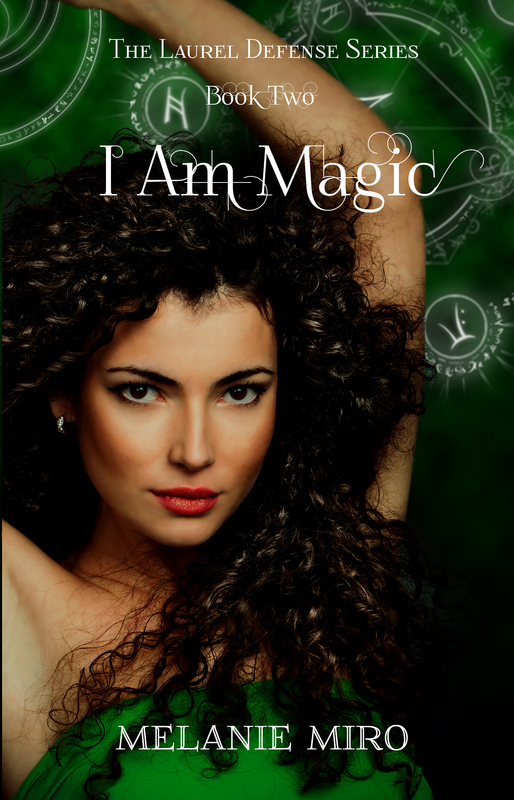 Can her magic help her start over? This entry was posted in Laurel Defense, Magic and tagged Books, Demons, Fiction, Paranormal romance, Vampires, Witches. Bookmark the permalink. ← “I Am Lightning” On Sale!